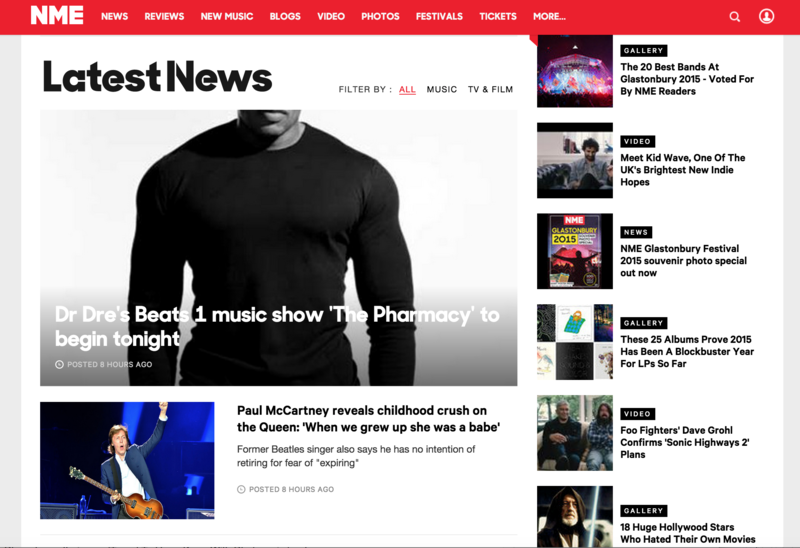 What passes for news in the NME challenges reality pretty much every week – this week 18 news items, of which only two mentioned women, one about Paramore’s Hayley Williams criticism of Jack McElfresh alleged behaviour and one about Peaches Geldof’s drug dealer. Does the #NewMaleEgo know no bounds? Hey. It’s a magazine for guys. Can’t we have a little space? A little corner somewheres? !